· Fundamental understanding of how to make gelato. 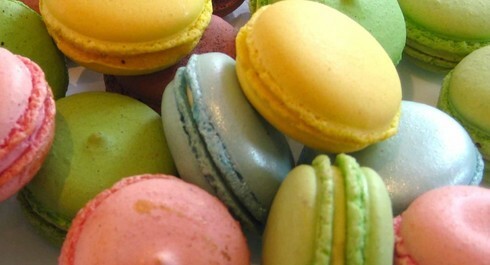 · Milk based flavours, sorbets and gelato with inclusions and variegations. · Hygiene and behaviour in laboratory and best use of gelato set equipment. The Artisan Gelato, Introductory Course is designed for those who need to learn the basic of gelato making and get a better understanding of the gelato industry. Following the genuine Italian tradition in gelato making, the lesson content is developed in accordance with the market demand that requires competences and skills to be successful in the business. 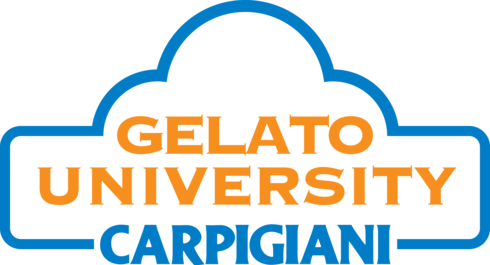 The course is also addressed to those who are already in the gelato business and need to increase their competences or need to train staff members. Each session is limited to a small group of participants to enable a hands-on environment. Gelato with inclusions and variegations. Hygiene and behaviour in laboratory. Best use of gelato set equipment: how to maximize your investment.